Select a professional Realtor®. Choosing a Realtor is one of the most important factors in buying a home. It’s important to select a Realtor who has experience, a strong pulse on the local real estate market and the neighborhoods you are looking in, and who you feel will do the best job in communicating with you. You are going to be working with this person a lot so your comfort with and confidence in the professional are key. Get pre-approved. Getting pre-approved with a proven lender will allow you to understand how much home you can afford before you begin your home search. Coldwell Banker has an in-house mortgage banker, who has a reputable track record and can help you determine your purchasing power before you start looking. A qualified loan officer from the company will show you a variety of different types of financing and will determine how much you qualify for with each type, as well as what your monthly payment will be so you can make an educated decision that’s comfortable for you. Determine what you are looking for in a home. Is location most important to you? Do you have to have a swimming pool in your yard? Will you only look at homes that have a formal living room? Understanding your preferences and what you are willing to compromise on will help your Realtor in their search for properties that most closely match your criteria. Remember, unless you are building your dream home from the ground up, there are often compromises involved when deciding whether or not you will be satisfied with a given property. Be proactive. While your Realtor will keep you apprised of any properties that hit the market matching your criteria, it’s important for you to be proactive in your search too. By keeping tabs in the neighborhoods or cities in which you are looking, you will have a better understanding and knowledge of the local market and home prices so that when you are getting ready to make an offer, you can be educated and confident in your decision. Websites such as CaliforniaMoves.com and Realtor.com are both updated frequently and are among my favorites for home buyers. Have an open mind. Remember that the first house you purchase is probably not going to be perfect. If you have been looking for a home for weeks or even months, maybe it’s time to reconsider homes that you’ve already viewed or make a few concessions. Chances are that if there are homes that have been sitting on the market for weeks, the seller may be willing to negotiate more on price and you may be able to purchase your first home for a lower price than originally thought – giving you extra money in the end for home improvement projects. I hope you found this information useful. If you are thinking of taking your first steps towards purchasing a home, I’d be pleased to meet with you to give you an update on the local real estate marketplace and your buying opportunities. For more information, contact me today. “To buy or to rent?” That seems to be the million-dollar question these days. Recent graduates, young couples, relocating professionals and even current homeowners have likely considered both scenarios recently. While each option has its benefits, the decision to purchase a home as opposed to renting is complex. According to a recent survey from the National Association of Realtors®, nearly eight out of 10 respondents believe buying a home today is a good financial decision. But the question that remains is whether or not now is the right time for you to buy. For most people, deciding to buy a home is the largest financial decision of their lifetime. Before making the jump into homeownership, potential homebuyers should consider the “soft” lifestyle issues as well as the “hard” financial ones. That’s why it’s important to consider four key financial and lifestyle questions when determining if buying a home is the right decision for you. • Do you have a steady income? At or near the top of every potential homebuyer’s mind is whether or not they can afford to buy a home right now. Buying a home remains a sound financial decision for thhttps://realestatebynicole.wordpress.com/wp-admin/post-new.phpose with documented income and a good credit history. A steady income can provide a strong backbone for the initial down payment and future mortgage payments. Buy-versus-rent calculators available on websites such as ColdwellBanker.com offer a good start, but there are numerous factors beyond straight economics that also need to be considered. Don’t hesitate to speak with a real estate professional even before you are ready to buy a home. Along with a financial planner, a real estate professional can help you answer and uncover questions about the cost of homeownership. • Do you plan to stay in a home for an extended period of time? 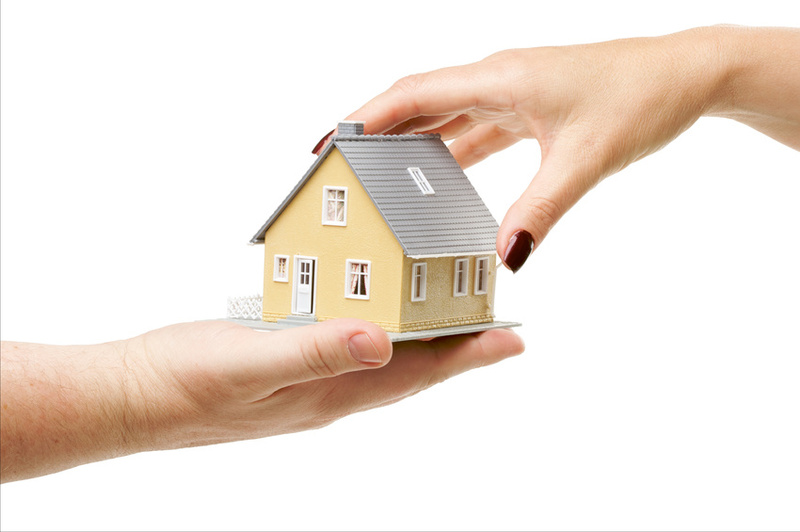 With proper planning, a home purchase has historically proven to be one of the safest investments one can make. Along those lines, it is imperative to understand that investing in a home is much different than investing in a stock portfolio. Homes typically appreciate in value over time while the owner builds his or her equity through monthly mortgage payments. If you anticipate staying in a home for only one or two years, it doesn’t necessarily mean buying is not for you, but you are less likely to see a significant financial return on your investment. 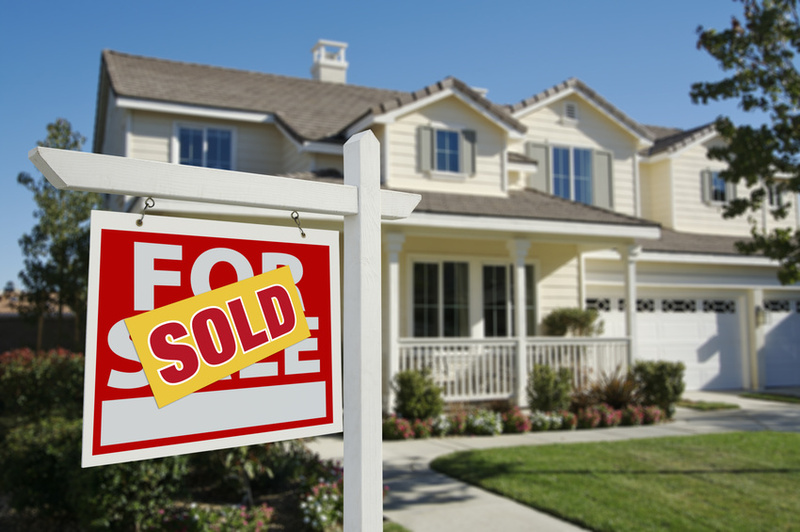 Do you plan to sell a house in order to buy a house? A local real estate professional can help you understand current local market conditions and will help you make smart decisions when listing a home on the market. If you do not currently own a home that needs to be sold prior to purchasing a new one, now is a particularly smart time to buy. Even with lenders becoming increasingly more thorough in their approval process, mortgage financing is still widely available for those with a steady income and solid credit. High inventories and low interest rates give first-time homebuyers a tremendous amount of opportunity and flexibility in markets across the U.S.
• How do your other options compare? For renters, calculating month-to-month housing expenses is as easy as inquiring about the monthly rent and average utilities. The calculation gets a bit more complicated when considering the monthly cost of owning a home. A real estate professional can help you understand a range of financial considerations from annual property taxes to the tax incentives for owning a home. There is a lot to consider when looking at the pros and cons of buying a home and you’ll likely have a lot of questions run through your mind. The best thing you can do for yourself before making a decision is to do your homework and become better educated on your options. Remember, for every question there is an answer – you just need to find the right one for you. If you’d like to talk about your personal real estate scenario, please don’t hesitate to contact me. As a real estate professional that specializes in your neighborhood, I can provide you with valuable insight into the benefits of today’s market. Included on this list are several Bay Area High Schools including Monta Vista, Lynbrook, Leland and Gunn! Remodeled Craftsman-style Home Near Japantown! Welcome Home! Recently remodeled craftsman-style home incorporates original charm with modern day finishes! Features bamboo flooring, french doors, gourmet kitchen with granite, remodeled bath, renovated back yard and 2-year old roof! Third room can be used as an office, baby’s room or a sitting room. Home is approximately 1,000 square feet – permits unknown (assessors office 884). Located across the street from a park and a short walk to Japantown and Watson Dog Park! As always, feel free to call me for all your real estate related needs! Happy Spring! JUST SOLD! 324 Jackson Street, San Jose, CA 95112. Wonderfully well maintained townhome near Japantown! This beautiful 2 bedroom, 2.5 bath home features hardwood floors, granite counters, maple cabinets and a loft area that could be used for a office or den. Negotiated for my client for the low price of $450,000! Give me a call today to learn more about this wonderful Japantown Community!